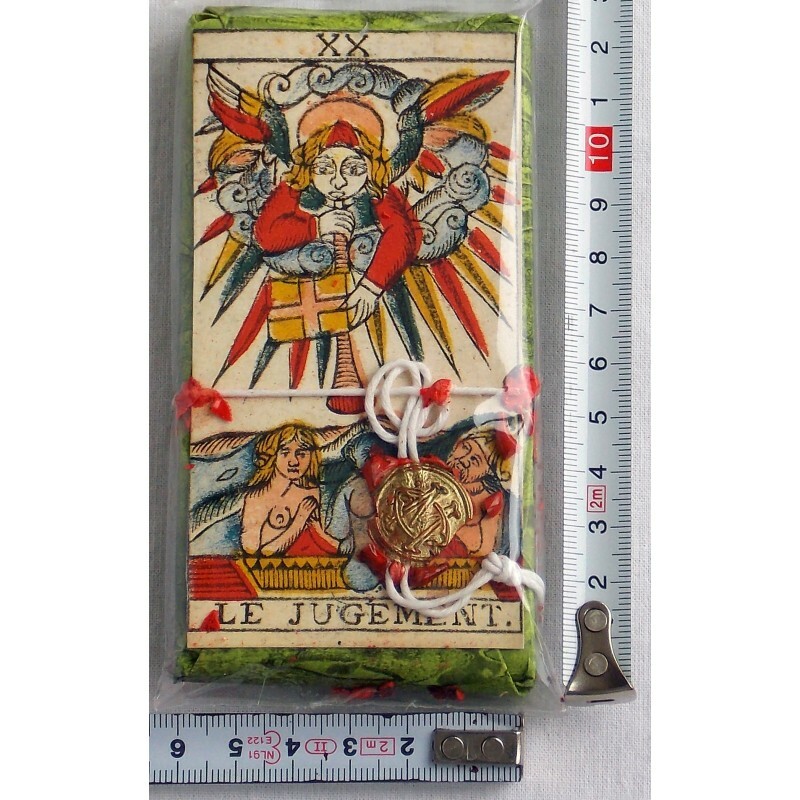 Marseille (Swiss) - Major Arcana - Tarot Bulgaria ltd.
Tarocco di Marseille (Swiss) 22 Major Arcana. 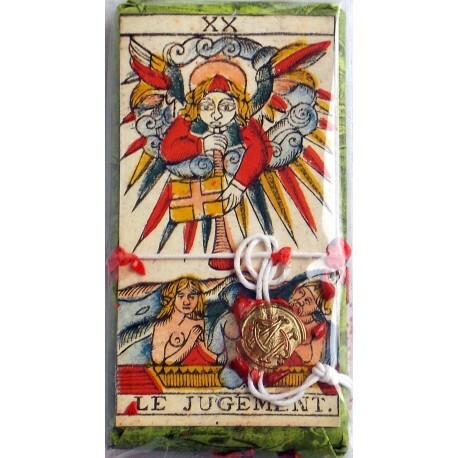 Tarocco di Marsiglia Swiss. Well known deck by Il Meneghello. 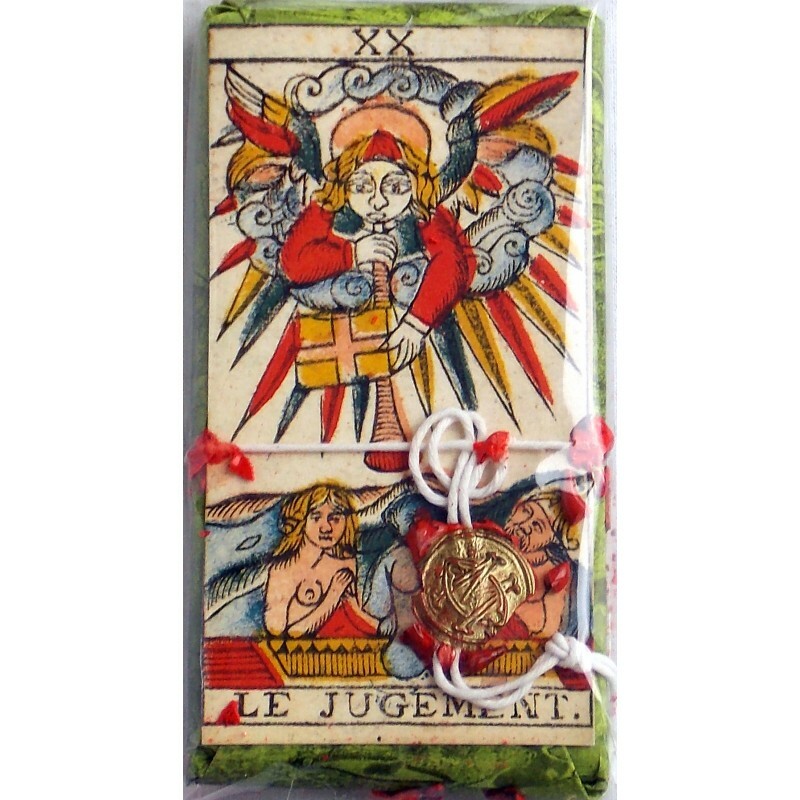 22 cards major arcana only In wrapping paper. Special Edition in Pretty Packaging with Sweet Prices!